Home \ Tag "Navy Field 2"
?Navy Field 2,? which offers fast-paced, action intensive naval warfare using the RTS model, will allow players to turn back the clock and experience historically accurate battles from World Wars I and II including the Battle of Midway and the last battle of the Bismarck. 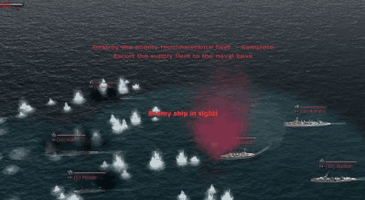 MMO Attack and Nexon have teamed up to offer fans a chance to play the latest fast-paced, action intensive naval warfare RTS, Navy Field 2, during its exclusive closed beta event. 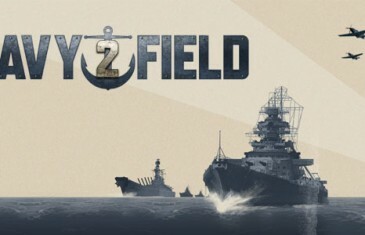 Nexon America, creators of Maple Story, will be launching a closed beta for their MMORTS, Navy Field 2, on March 27th. 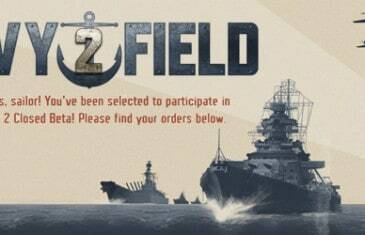 Registration begins today in order to be able to participate in this highly anticipated naval warfare-based game.